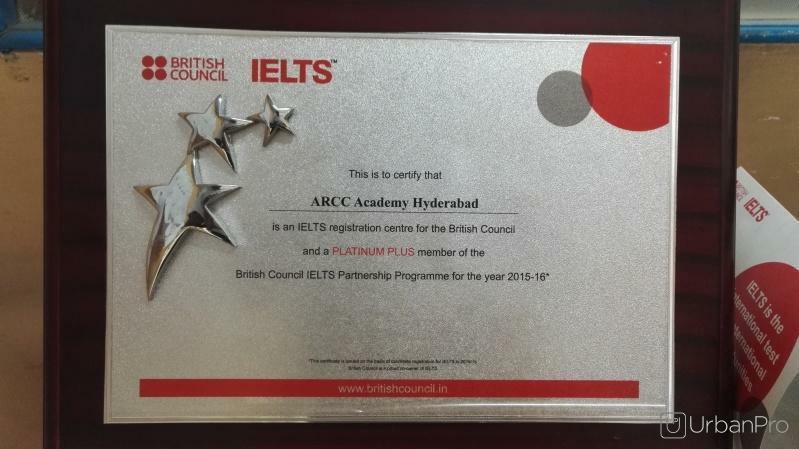 ARCC Academy is one of the pioneering institutes which started the IELTS Training programme. 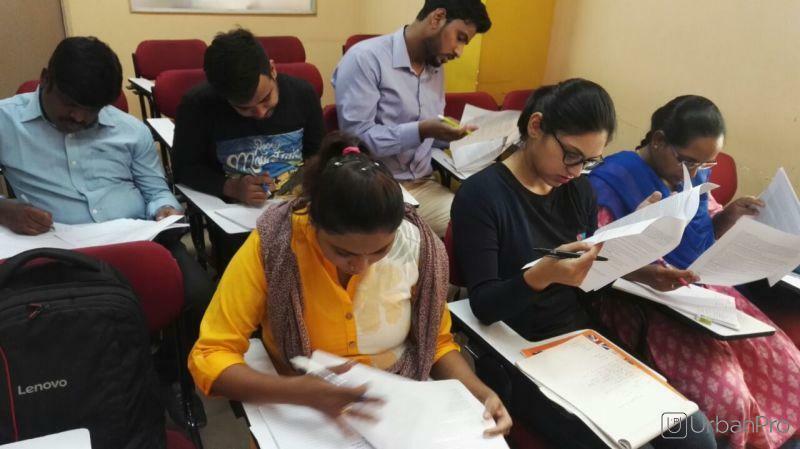 Our institute has trained hundreds of students over the past 15 years. Our institute has been awarded Platinum Plus membership by the British Council India. 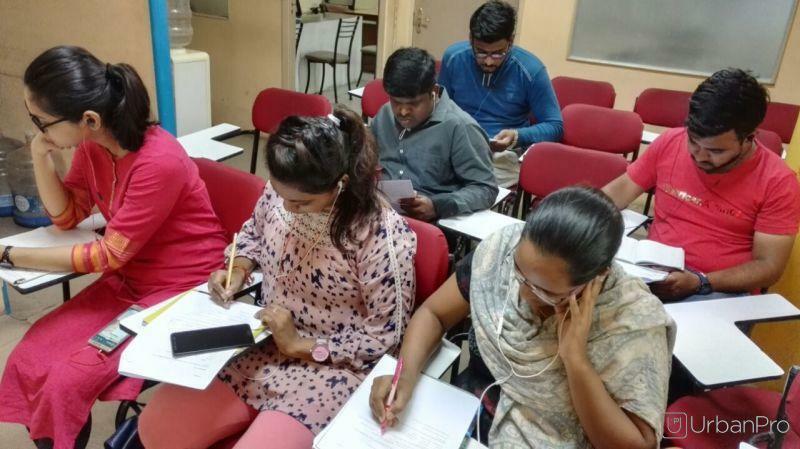 Although we have started with IELTS training programme, our services has branched out in many different directions according to the need of our patrons. 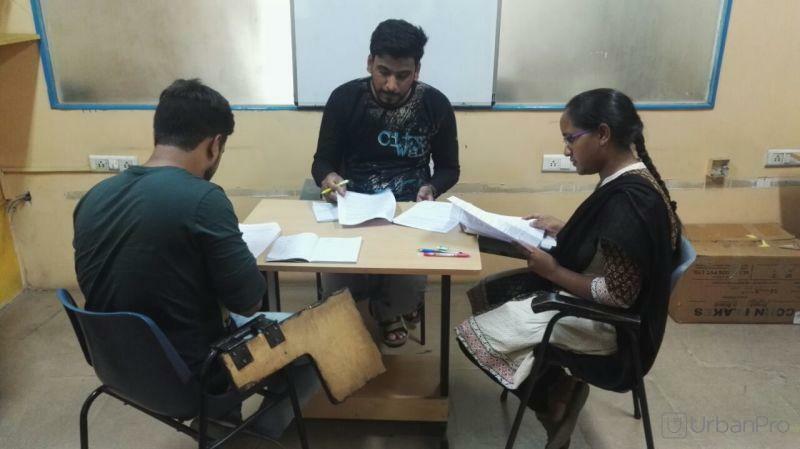 We now help students in Spoken English, Personality Training and also in Research writing process. We are open through the weekdays from 9-5:30 pm and on Saturdays till 4:00pm. 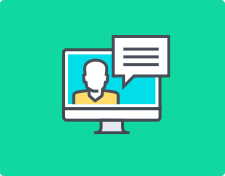 We will answer your call throughout the week. I want to prepare for the IELTS so when should I start preparing? I am writing this to study further in abroad so which type to choose? if u r preparing for academic module make sure u have 3 months of preparation time, because u will need 7.5 for applying any unversity. 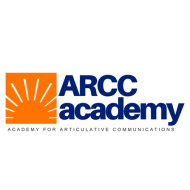 ARCC Academy conducts classes in Communication Skills Training, IELTS Coaching and Interview Skills. It is located in Adarsh Nagar, Hyderabad. It takes Regular Classes- at the Institute.